We all need a little encouragement from time to time. Some of us even need a lot! 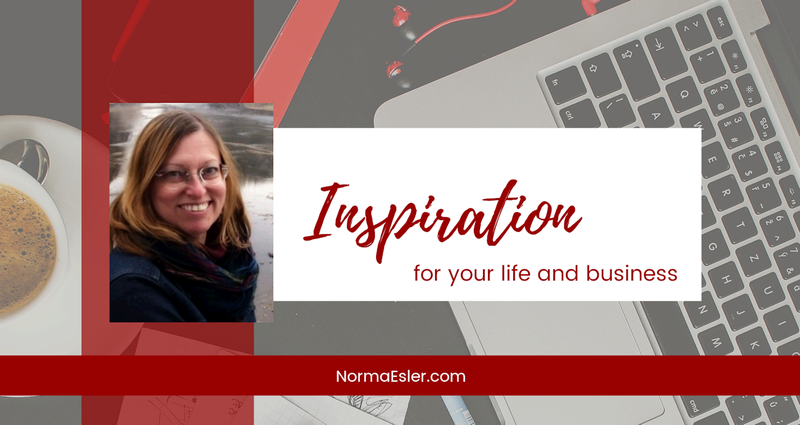 I want to inspire you to live your best life!